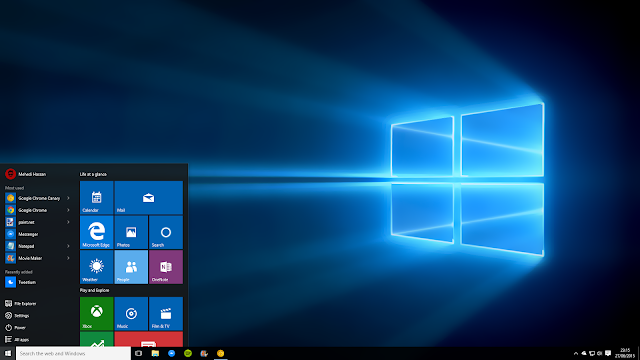 Microsoft today released a new Windows 10 preview for PCs, the third build of 2016. The release doesn’t include any new features, though it does have a few important fixes. Windows 10 is a service. As we wrote in our deep dive on how Microsoft is still building Windows 10, this means Windows Insiders are getting new builds even though the operating system launched in July 2015. The previous build had a serious bug in the Windows graphics stack that made some PC games crash when switching from windowed mode to full screen, upon game resolution change, or upon launch. This has now been fixed. Two other bugs were also fixed: Applications such as Narrator, Magnifier, and third-party assistive technologies would experience intermittent issues or crashes, and File Explorer would crash frequently when DPI settings were at 175 percent. So this new build. numbered 14251, apart from the usual bug fixes, has specifically got some much needed fixes for gamers.